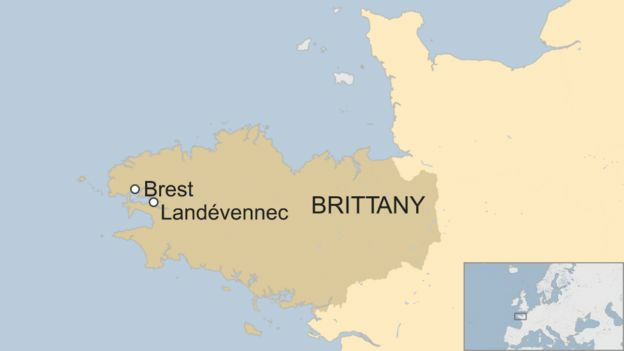 “I issued this ban to protect people’s security,” said the mayor of Landévennec. A kayaker said the dolphin had leapt over his head and a Spanish holidaymaker had complained after being “confronted by the dolphin, which was anxious to interact”. The mayor said swimming and diving would be banned wherever the dolphin’s presence was confirmed, as well as approaching within 50m of the animal. However, Breton lawyer Erwan Le Cornec denounced the restrictions as over the top. “How many accidents have there been with a dolphin in Finistère since our two species existed? None,” he complained.